SFSFWI KICK-OFF Party! Fall in Love! 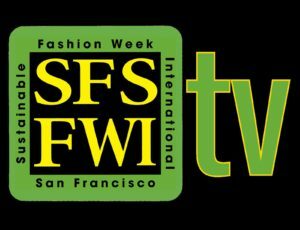 Home > Events 2018 > SFSFWI KICK-OFF Party! Fall in Love! 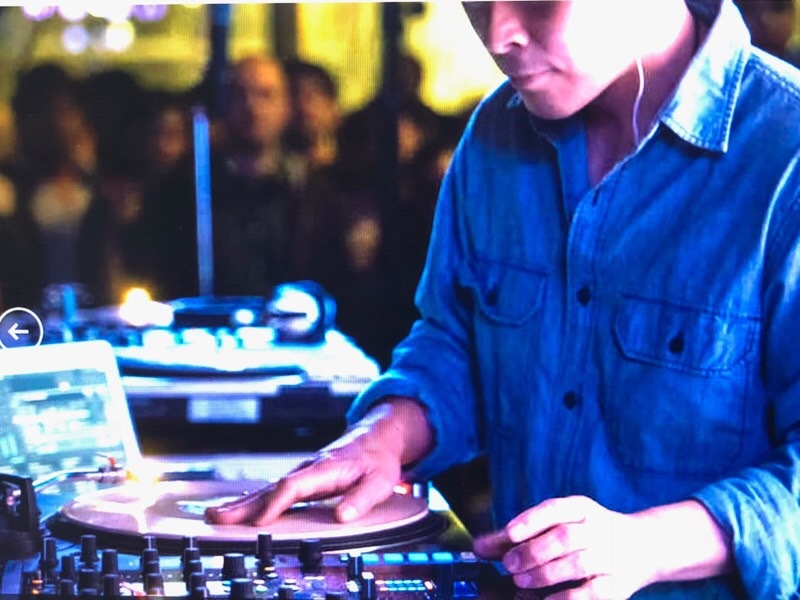 DJ Music, Network, Mingle & Explore; a Community Celebration! *Planetarium Show included with your ticket! Thursday April 5th “nigth life” fall in love!